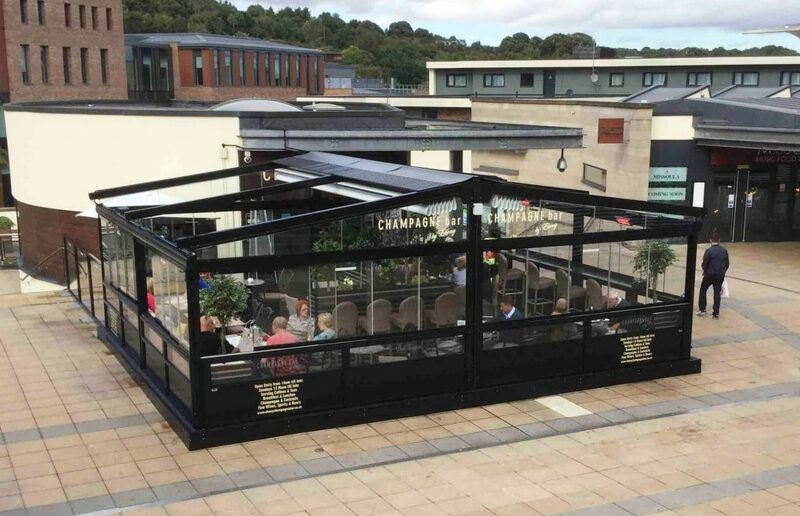 With the option to utilise your outdoor space throughout the seasons, a fixed structure provides the perfect alfresco shelter to the vagaries of the British climate. 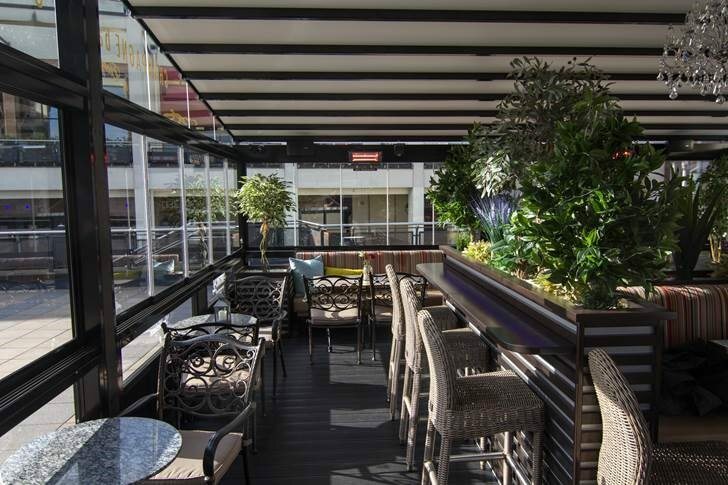 Suitable for all commercial and domestic applications, Indigo Awnings offer all manner of high quality retractable roof fixed structures. These frames are built to withstand all the elements, making them an ideal choice to enrich your outdoor space. From fabric, fixed glass or retractable roofs, we offer a variety of different options to enjoy the great outdoors in the warmth and comfort of being indoors. With an ever-growing list of extremely happy clients, fixed structures are now becoming an essential part to creating a chic atmosphere for diners everywhere. 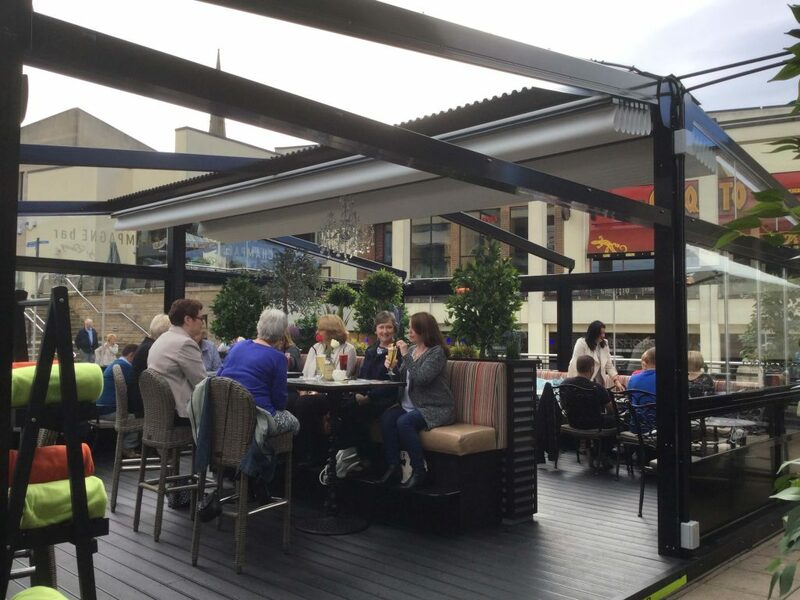 It is without a doubt that good use of an outdoor area will dramatically increase footfall and ultimately enhance sales. Given this fact, a fixed structure provides an outstanding return on investment. 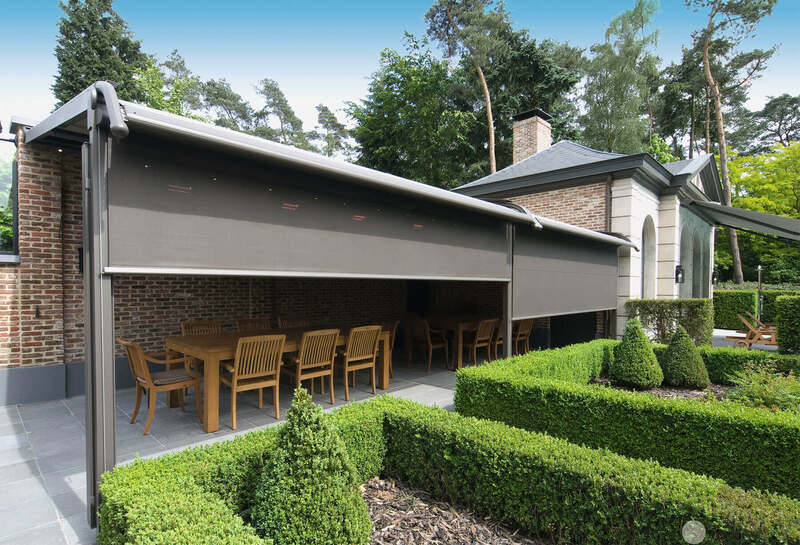 With 30 years of experience, Indigo Awnings is established as one of the premium suppliers of alfresco shading solutions in the UK. 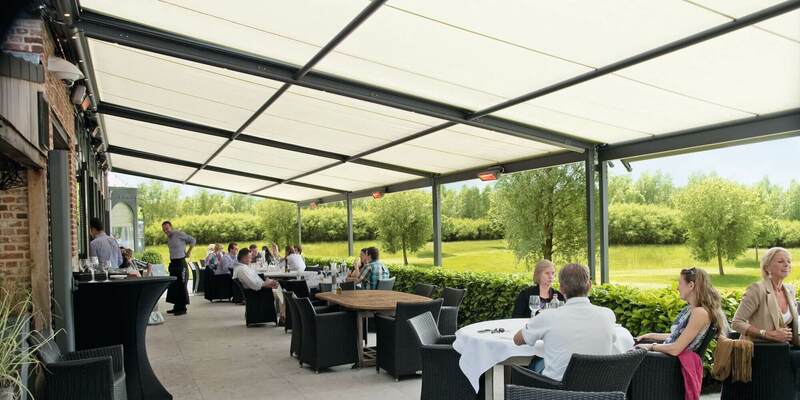 For all your outside coverage needs, look no further than Indigo Awnings for Fixed Structures and shading solutions. 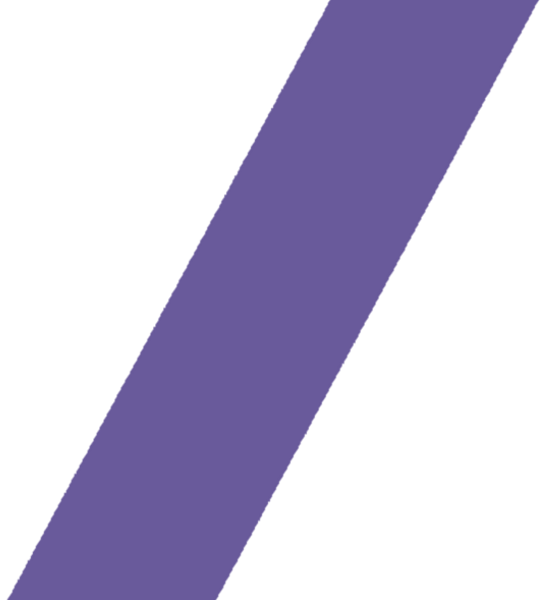 Get in touch with the Indigo Awnings team today. 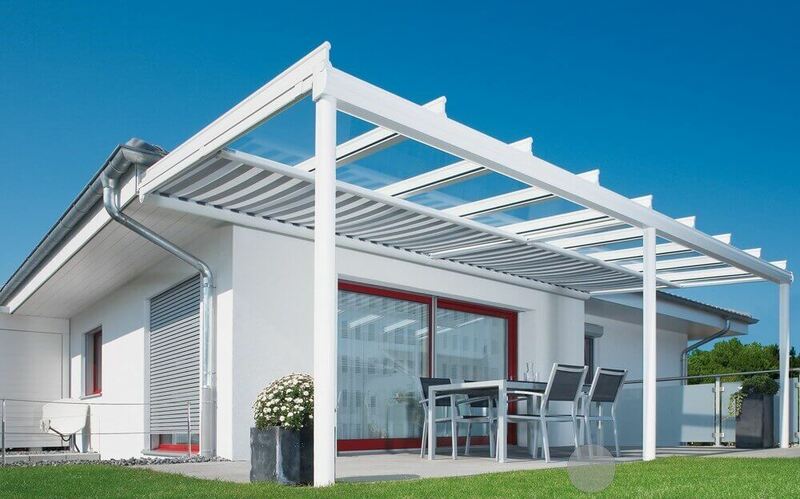 By ticking this box, you agree that Indigo Awnings can contact you with promotional offers. We do not share your information with third parties. Indigo Awnings provides full UK national coverage for surveys and fittings. For UAE/GCC enquiries, please contact us for further details.